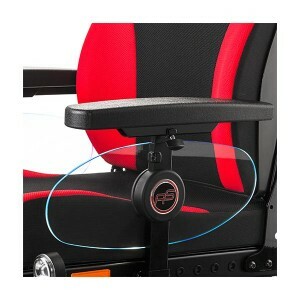 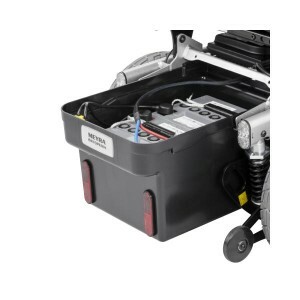 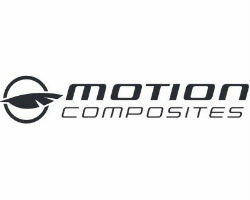 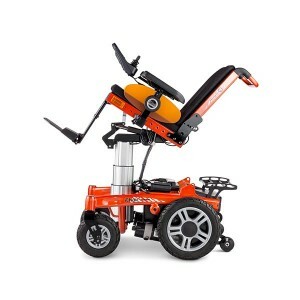 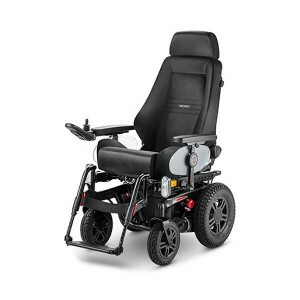 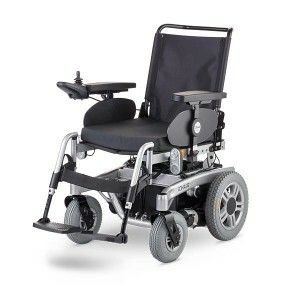 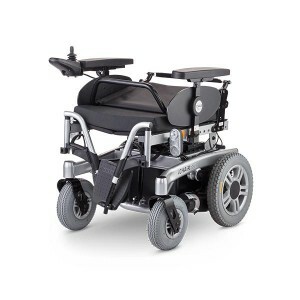 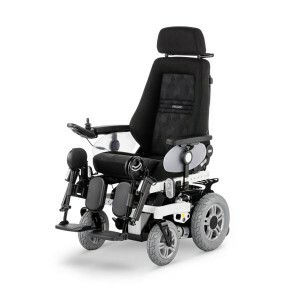 The iChair range represents the powered wheelchair options offered by leading German manufacturer Meyra, and includes models to suit all users who require that extra assistance in enjoying their mobility. 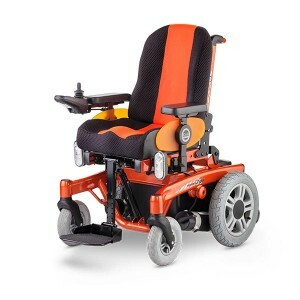 Meyra iChair models start with the MC Junior for young users and include a number of options for adult users, delivering a variety of ranges, speeds, and sizes, suitable for all individual needs. 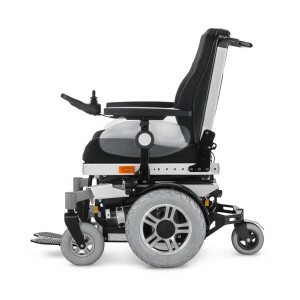 Browse our Meyra iChair range here or contact us for any further information you may require.